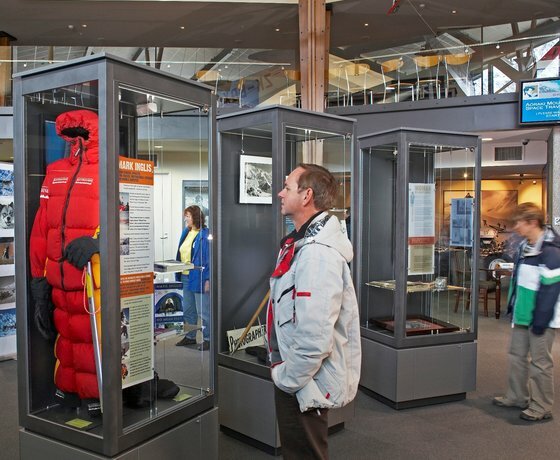 A tribute to Sir Edmund Hillary, humanitarian, ambassador and one of the world’s greatest explorers, the centre showcases the Aoraki/Mount Cook region, its people and its place in the universe. 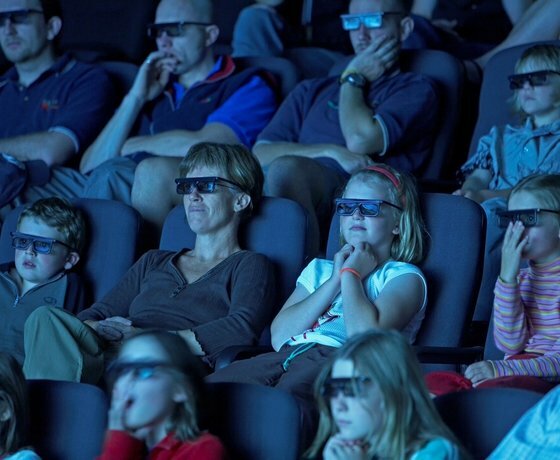 The Sir Edmund Hillary Alpine Centre’s 126-seat custom-designed theatre is the world’s only theatre with 2D, 3D and a Digital Dome Planetarium, contained within the same space. Cutting edge technology allows the 2D screen to raise up for storage while the 3D screen is in use and the Digital Dome Planetarium to lower into place when required. Mount Cook Magic is an inspiring 3D cinematic experience unlike any other. Filmed at Mount Cook for the Sir Edmund Hillary Alpine Centre, this is the next best thing to climbing Mount Cook, flying across the Southern Alps or skiing the Tasman Glacier – in fact, you’ll think you’re actually doing it all. Now available with Japanese and Mandarin headphone translations. Kids love ‘Tycho to the Moon’! 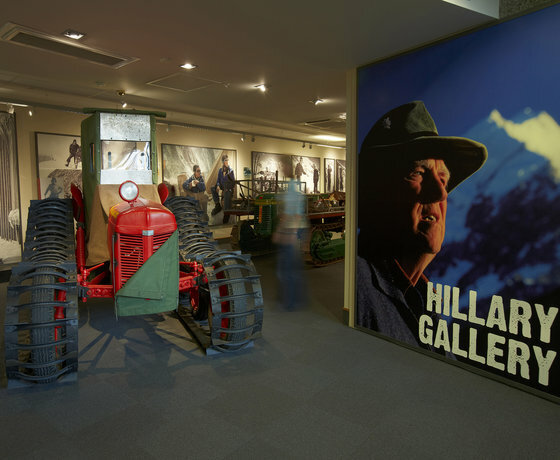 In the foyer of the theatre you’ll find the museum showcasing the history of the Mount Cook region through transport, climbing, The Hermitage Hotel and pioneer extraordinaire, Sir Edmund Hillary himself. 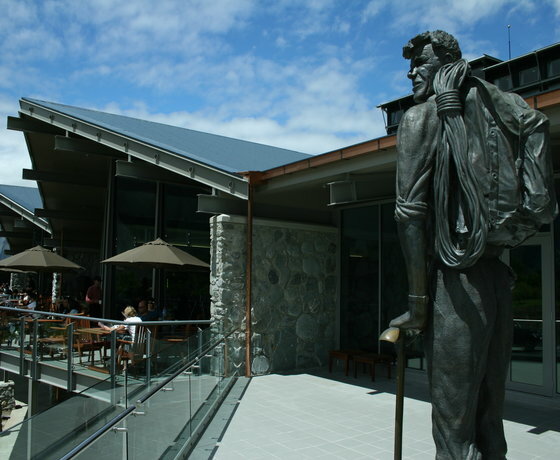 How to find Sir Edmund Hillary Alpine Centre? Entrance is from The Hermitage Hotel lobby on Terrace Road, Aoraki/Mount Cook Village.